MRK Designs offer great branding for start-ups, if your just getting started and you want a pro brand created straight off the bat I would highly recommend. 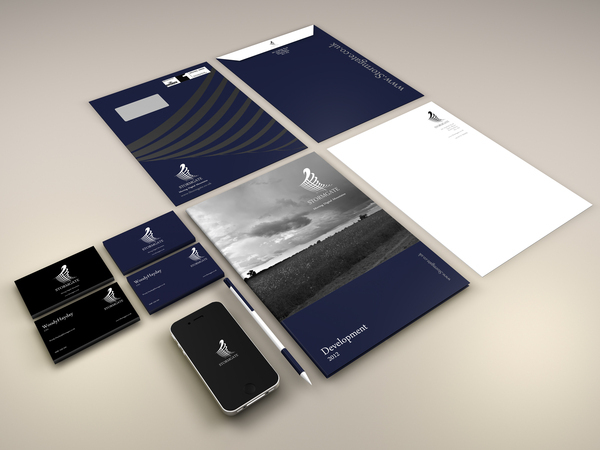 This entry was posted in Business and tagged behance, branding, eyecandy, startup, StormGate. Bookmark the permalink. Both comments and trackbacks are currently closed. Hi there. 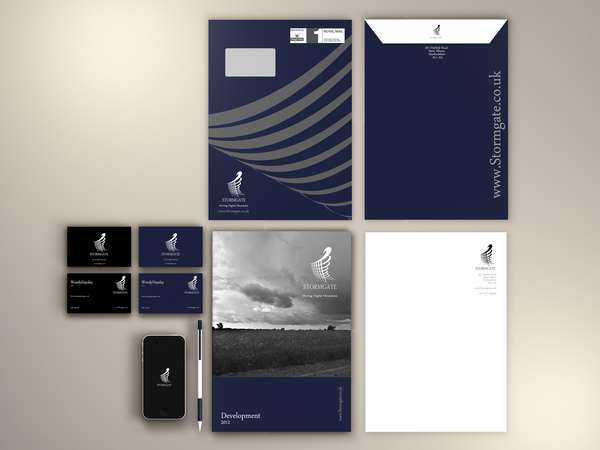 This is my old blog and it's archived, so you can no longer post new comments on this post (StormGate Branding by MRK Designs – Branding for Start-ups). "(days) Come and go like muffled and veiled figures, sent from a distant friendly party; but they say nothing, and if we do not use the gifts they bring, they carry them as silently away"